There is no need to introduce Nicolas Winding Refn, the maverick director who made a worldwide impact with his 2011 hit Drive. But before Drive, film and music lovers around the world took notice of the young Danish director with his 2008 film, Bronson. 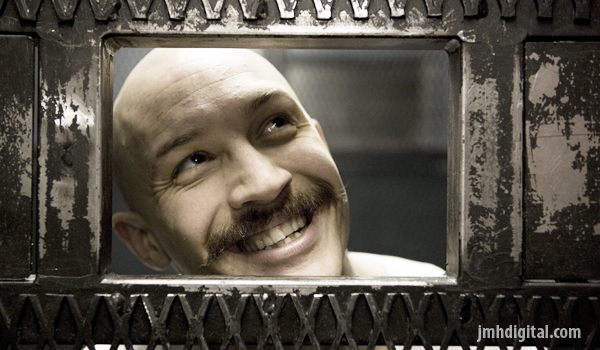 Starring Tom Hardy, Bronson tells the true story of Charlie Bronson, England’s most notorious prisoner. 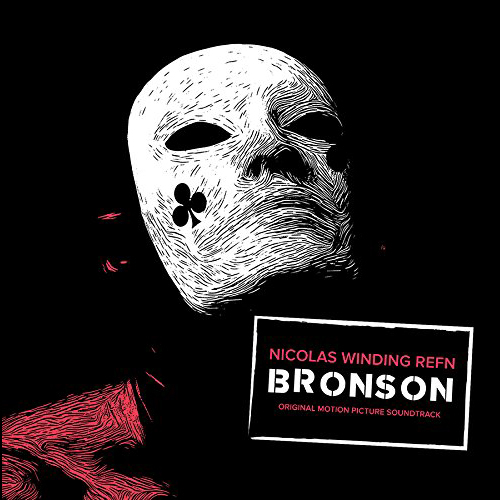 Highly stylized, Bronson features many of the elements of what would be soon to be seen as Nicolas Winding Refn‘s unique cinematic style: A strong musical sense, an understanding of stylized violence, great performances and an eye for beautiful compositions and images. 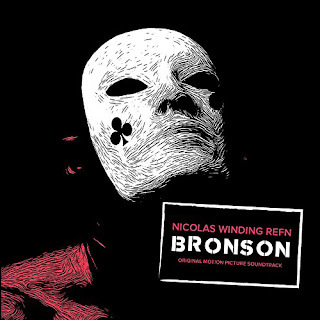 We are very excited and honored to bring to a larger audience the amazing and eclectic soundtrack to Bronson. The album features the iconic Digital Versicolor performed by Glass Candy, and songs by Pet Shop Boys and New Order. The best classical pieces used in the film by Giuseppe Verdi, Richard Wagner… are also included. All City Media also designed the beautiful original art for the soundtrack release. Great score/soundtrack... man Tom Hardy gets around in all types of films.